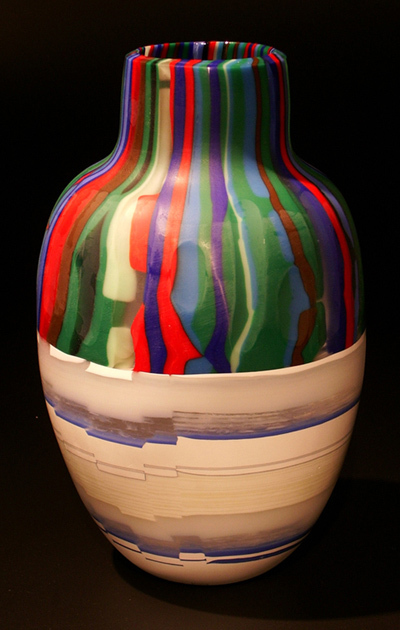 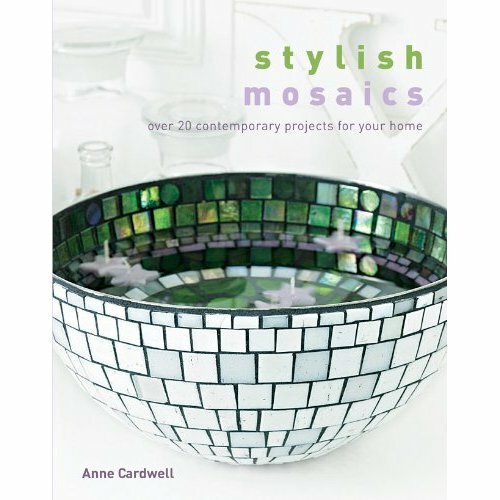 Today is the last day to enter your name for the Stylish Mosaics book giveaway…good luck! 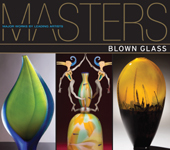 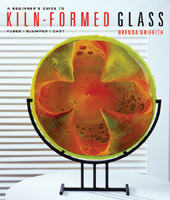 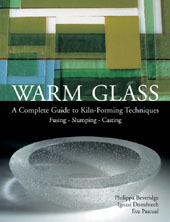 While at CHA the other day I did my best job to get ahold of some books about glass to review. 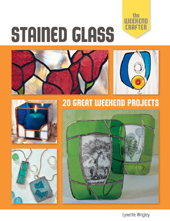 Here’s a great book on mosaic from North Light books called Mosaic Renaissance by Laurel Skye.